Murphy Construction Co. of Tampa Inc. 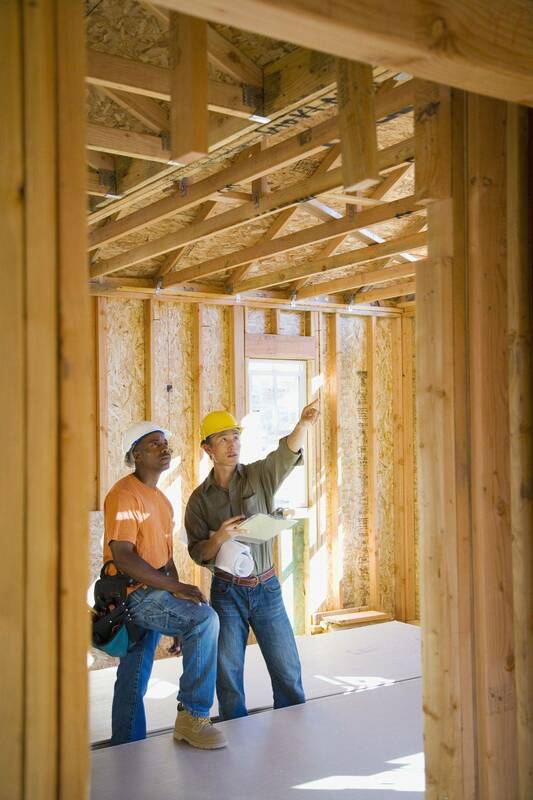 The pre construction phase is one of the most important components in the construction process. Yet many people are so eager to get started they will overlook this very important detail. Poor planning, inadequate drawings, and inaccurate budget can cause many problems including running long and over budget. We can help you with these issues by developing Plans and specifications. Developing accurate specifications you will be able to compare costs on your project should you decide to bid your job out. 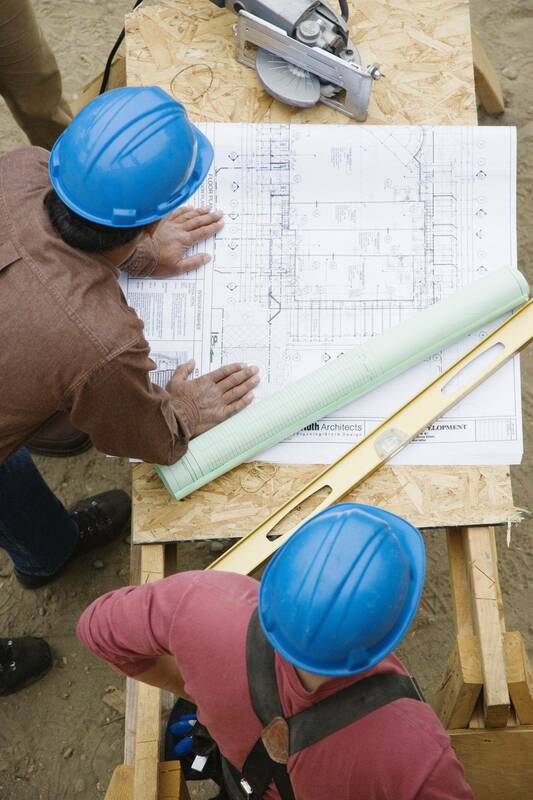 Bring us your plans and we can provide you with an accurate estimate. If you need an Architect, Designer, or Engineer we can help get you started with your custom plans. Pouring concrete play courts for School District Hillsborough County. Repoint brick on 100 year old bldg. Remove and replace over 100,000 brick on walls around property. New entrance for church addition. New entrance with 20 FT. high 95 ft. long radius glass curtain wall. Residence on the water with steel reinforced 24 in. cast in place concrete tie beam designed to withstand hurricane wind and waves.